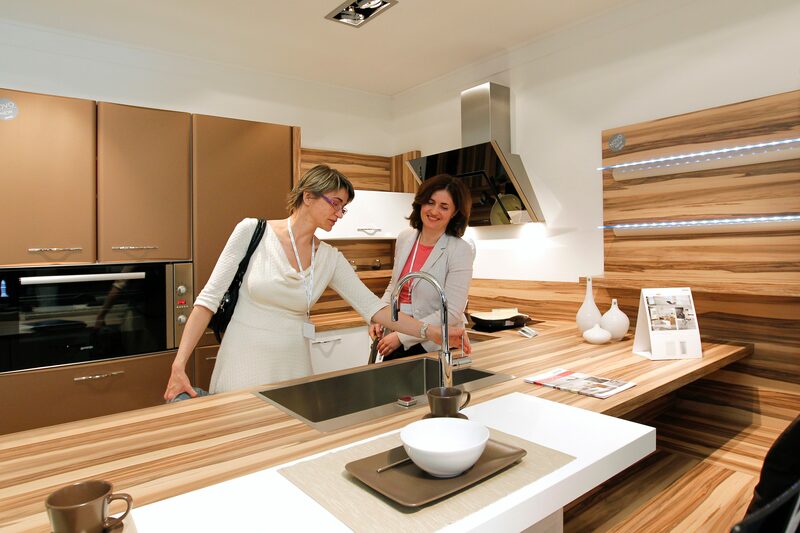 Gorenje Home Interior again hosted their business partners at this year's Home Interior@Gorenje Tradeshow. They showcased the revised line-up of kitchens branded Gorenje and Marles, and bathroom and ceramic tiles, in addition to many novelties in other programs of home furniture. The two-day tradeshow was attended by over 400 business partners and media representatives from 18 countries. 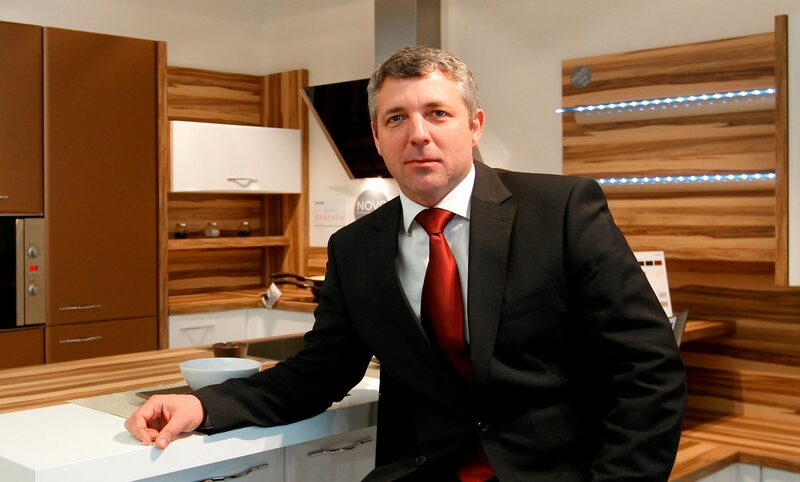 "Two years ago, Gorenje Home Interior successfully repositioned its Gorenje and Marles kitchen brands. The upgrade of our best-selling kitchens and the development of new products are in tune with the global trends, yet remain faithful to the intrinsic character of the Gorenje brand that we have been building and nurturing together with home appliances for over 60 years. 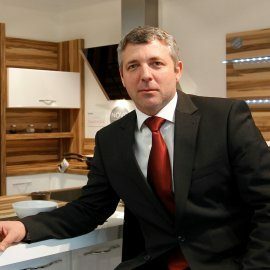 Quality domestic manufacturing, a clear sales strategy, and updated sales program will allow us to boost sales in key markets, and to pursue our long-term goal of becoming a leading brand in kitchen furniture in the markets of the Western Balkans," announced Mr. Uroš Marolt, managing director at Gorenje Notranja oprema (Gorenje Home Interior). Gorenje and Marles kitchens boast a varied choice of materials, top-class design, and highly functional convenient solutions for opening of cabinets, lighting, and layout. The maxim in designing the kitchens of the new generation and in updating the existing line-ups was standardization of materials, colours, and wood décors within programs, which allows more flexibility for customers combining several pieces of furniture into a coherent whole. In terms of design, the kitchens follow the most recent global trends in kitchen furniture. The greatest advantage of Gorenje brand, however, is the comprehensive offer and the harmony of lines, colours, materials, and handles with the collections of modern home appliances of the same brand. Thus, Gorenje is boosting the competitiveness of its offer of modern built-in home appliances as the the customers view the fact that the entire range of products is offered at one place as a major advantage. 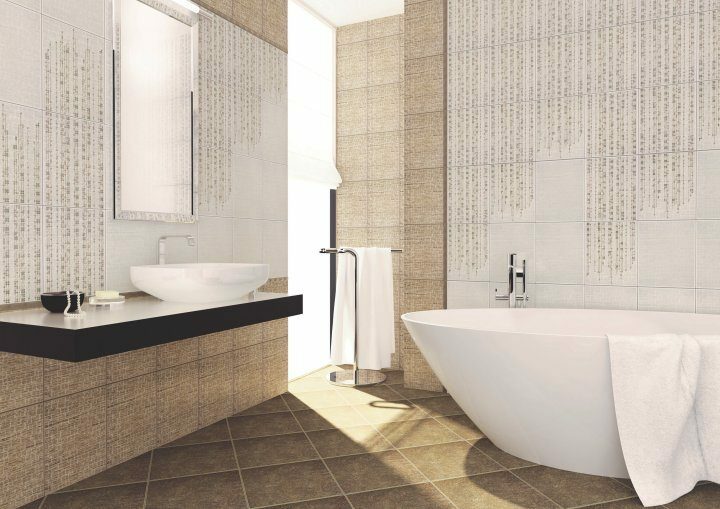 Notable novelties in bathroom programs include bathroom vanities and sets Alano, Amador, Leonides, Lorencio, and Bonsai. In addition to high-quality make, they will impress with pure lines, smooth opening and closing, natural colours, and many possibilities of adjustment as elements of different dimensions are offered. With elegant handles or, minimalistically, without them. Bathroom vanities are wonderfully complemented by a rich selection of colourful and lively new designs of ceramic tiles inspired by natural motives and colours. You may opt for one colour, or combine several. On the one hand, décors are simple and minimalistic with a touch of subtle ornamentation and slightly relief surfaces; on the other hand, there are lush patterns with stylized plant motives, embellished with golden and silver layers that add a metal effect. All décors can be mutually combined which will further elevate the appearance of the bathroom. 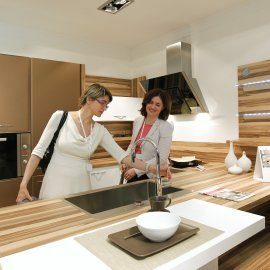 The kitchens and other novelties premièred at this year's Home Interior@Gorenje Trade Show 2012 event will presumably be available to European customers before the summer.